Editorials. 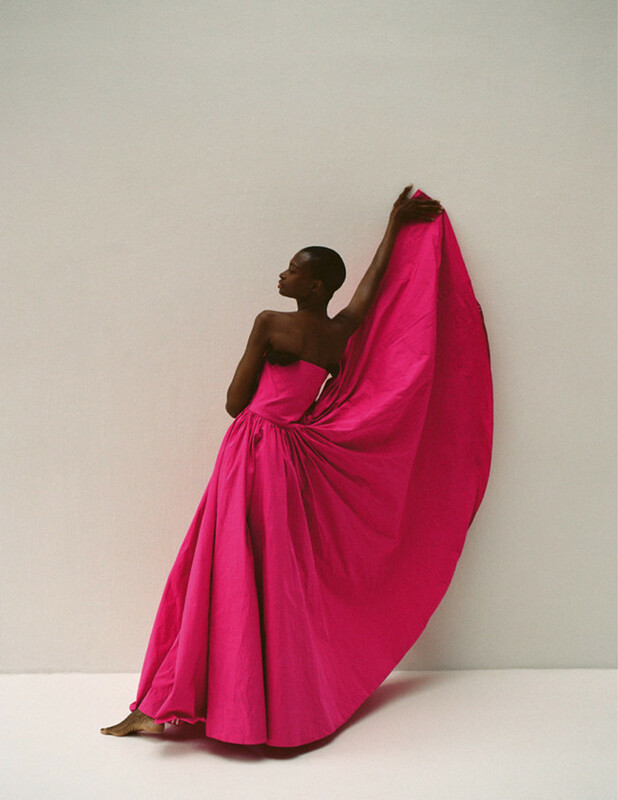 Debra Shaw. Encens October 2018. Images by Branislav Simoncik. Editorials. Debra Shaw. 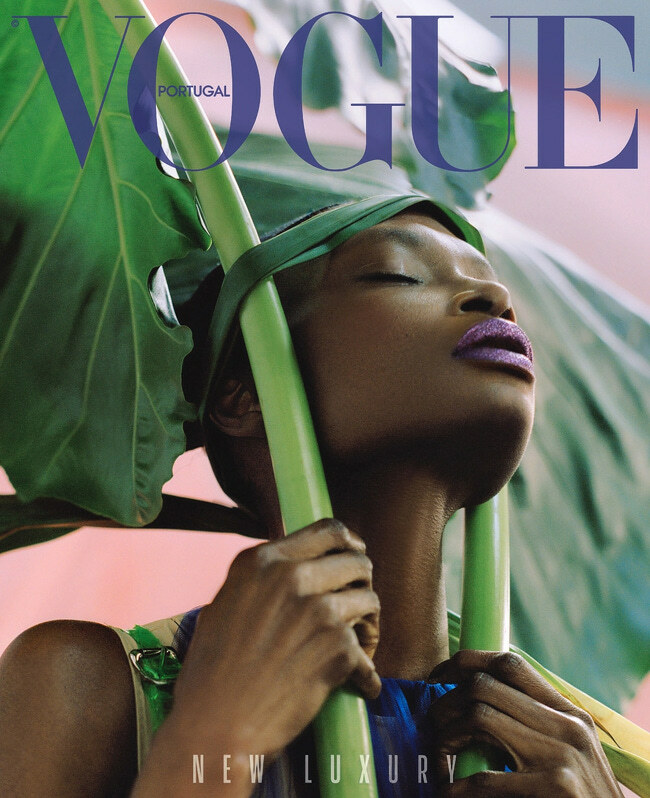 VOGUE Portugal May 2018. Images by Dan Beleiu. Collections. 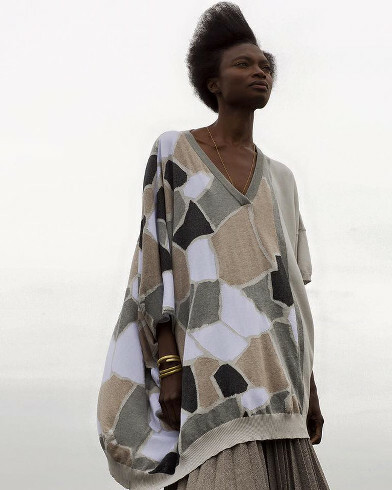 Debra Shaw for Sansovino 6 Spring/Summer 2016. Ads. Veteran Top Model Debra Shaw Stars in Manish Arora FW15 Campaign. Editorials. Debra Shaw. ENCENS n° 33. Images by Francesco Brigida.